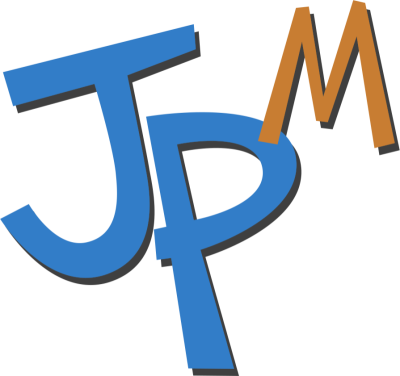 Jp Media was founded by John Powers. 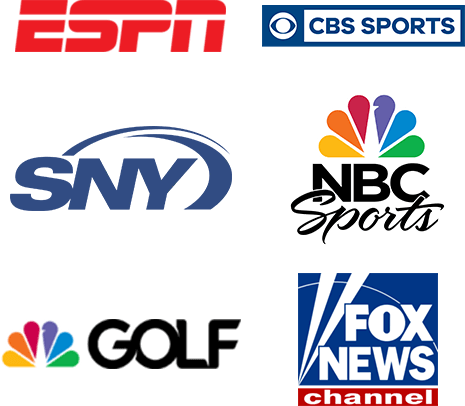 John Powers is an Emmy Award-winning Graphic Designer, formerly of ESPN, CBS Sports, SNY, NBC Sports, Golf Channel, and Fox News. His work has been seen on every major-market TV station. He has been in countless control rooms and live event productions, including The Masters, and the PGA Championship. There is no project too big or too small for Jp Media, from photo retouching to commercials, let us produce your next project. We are experts at making your idea come to life. Give us an idea of what you are looking for and we will brainstorm the best solution for turning your idea into something visable that will last a lifetime.